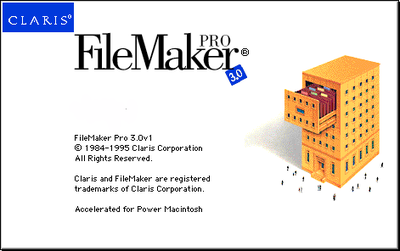 A message for users of older versions of FileMaker Pro. If you're using an older version of FileMaker Pro, specifically versions 2.1, 3, 4, 5, or 6, it makes sense to think about upgrading to a newer version right away. If you have files with extensions ".fm", ".fp3", or ".fp5" then you're using one of these versions. 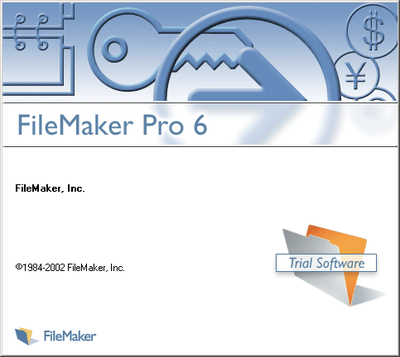 FileMaker, Inc. made important changes in how FileMaker Pro works internally, starting with version 7, in 2004. This means that some features in these old versions (such as buttons, scripts, calculation fields, etc.) may not work properly if converted directly to a newer version (7 or above). 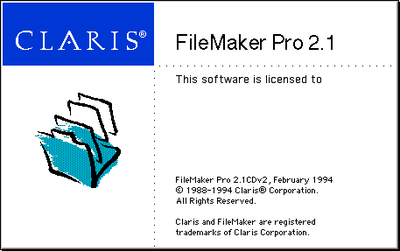 Later, in version 12, in the Spring of 2012, FileMaker again changed the file format of FileMaker files. Conversion of files from versions 7 through 11 can be updated to work with FileMaker versions 12 and beyond without incident, although once converted, earlier versions of FileMaker (11 and before) cannot open the new files. Fortunately, these problems (from FileMaker 6 files and older) can be prevented by first analyzing your existing database files for potential problems and fixing them prior to conversion. At Dancing-Data, we utilize special analysis software to review your entire database system and produce a detailed report of where each trouble area exists. Then we go in and make modifications where needed to prepare for the upgrade. We have successfully completed numerous such analyses and upgrades over the past few years, with excellent results, at a reasonable cost. But now, there is a new issue. As computers have advanced in the past few years, some of the newest computers are no longer designed to run our existing analysis software, which needs FileMaker Pro 6 to operate. After all, it's been many years since the introduction of FileMaker Pro version 6 (see the Wikipedia article on Filemaker). A lot has happened in the world of computers and databases since then! Right now, we can still perform this analysis and upgrade your database files for you, using our legacy computers. But the day will come when this will no longer be possible. The only option then will be to export all your data as text, design an entirely new database from scratch, and import your data back into this newly designed database. This is not necessarily a bad way to go, but it can take longer and cost more than you might be prepared to spend. The good news is that if you decide to upgrade now, your data will still be intact and your layouts (screens on which you enter or modify your data) along with menu commands, etc. will all look and work pretty much the same as they have in the past, so there is almost no retraining needed. Of course, by now, FileMaker offers many new features. Some of these features are available for use right away. Others can be added through "under the hood" customization, by us at Dancing-Data or by another qualified FileMaker consultant. 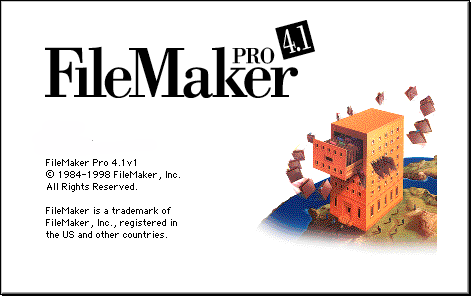 That's the beauty of FileMaker - and one of the reasons that there are still so many people and organizations today using older versions - it was, and still is, such a great product! 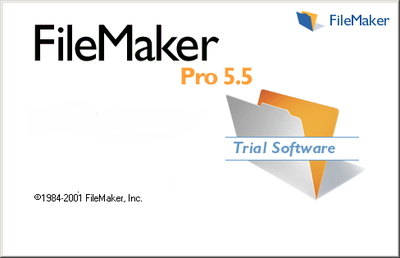 So, if you are still using an old version of FileMaker, please consider upgrading to a newer version as soon as you can. Feel free to contact us about what's involved. There's no charge for a simple phone consultation and estimate, and there's no obligation to go forward until you're ready.